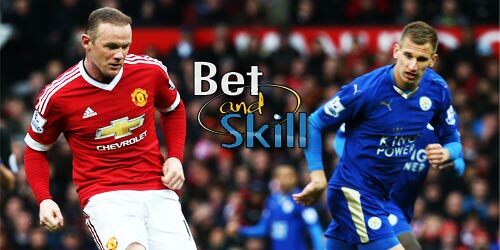 Manchester UTD will host the current Champions Leicester City at Old Trafford on Saturday's Premier League lunch-time kick-off. 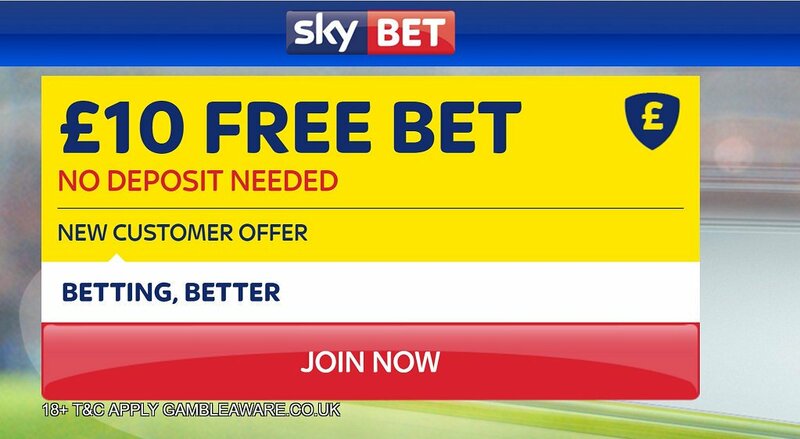 Don't miss our MANCHESTER UTD v LEICESTER betting preview, including predictions, betting tips, line-ups, team news, best odds, bookie promotions and no deposit bonuses on this weekend's football! Manchester UTD got off to a strong start as they won the Community Shield and then reeled off three straight Premier League wins, but the wheels have come off since then with back-to-back league losses sandwiching a Europa League defeat at the hands of Feyenoord. Their recent form has shown they have only individual players and lack cohesion in the team and the pressure is mounting on Jose Mourinho. The Portuguese managare has concerns over Luke Shaw and Anthony Martial for the visit of Leicester to Old Trafford, while Henrikh Mkhitaryan is a major doubt due to a thigh problem. Wayne Rooney will reportedly be axed on Saturday after a terrible performance against Watford last weekend and against Northampton in the League Cup.This should see Marcus Rashford retain his place, with Juan Mata or Ashley Young vying for a start. Leicester have so far failed to match the heights of last campaign, but they responded to the 4-1 drubbing at Liverpool with their first ever Champions League victory (3-0 over Club Brugge) and the Foxes ran out comfortable winners against Burnley last weekend before being knocked out by Chelsea in the EFL Cup in midweek. Claudio Ranieri is expected to choose a starting XI similar to the one used against Burnley last weekend with Islam Slimani partnering Jamie Vardy in attack. Goalkeeper Kasper Schmeichel has recovered from concussion and he is in contention with Ron-Robert Zieler for a berth between the posts. Nampalys Mendy remains the Foxes' only real injury concern and as consequence Daniel Amartey is likely to start in the middle of the park. Both teams shared points in their last game at Old Trafford, also they did same at Leicester City’s home ground last season. Both teams have scored in the five matches these two sides have played since Leicester’s promotion. 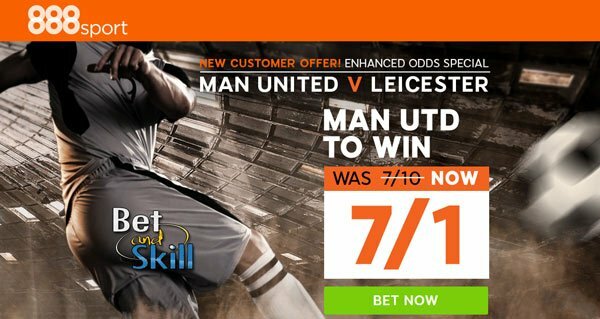 "Manchester UTD v Leicester betting tips, predictions, lineups and odds (Premier League - 24.9.2016)"